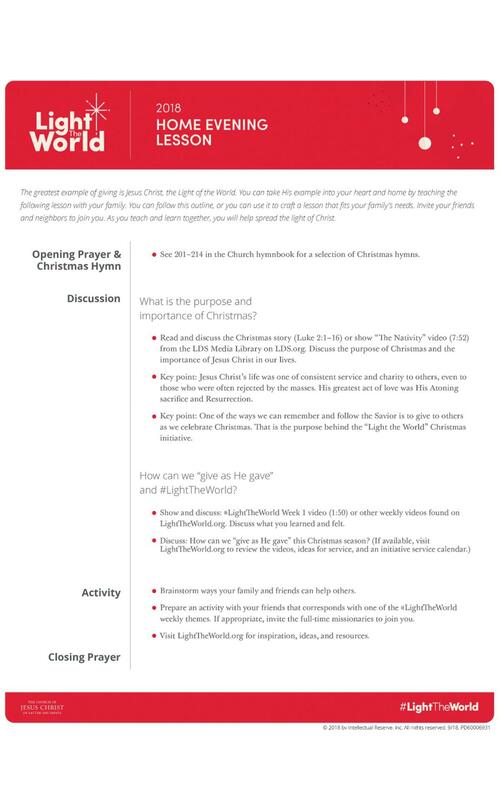 Click to Watch how a simple act can spread the light of Jesus Christ this Christmas season. 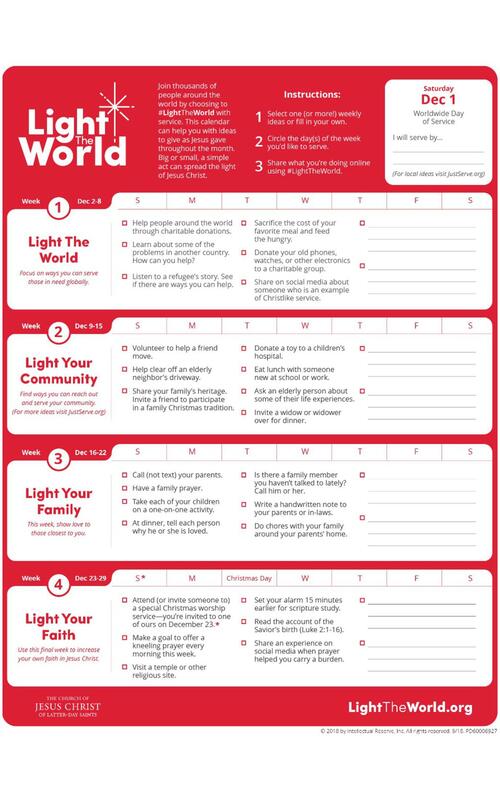 Download Light The World 2018 Calendar here. 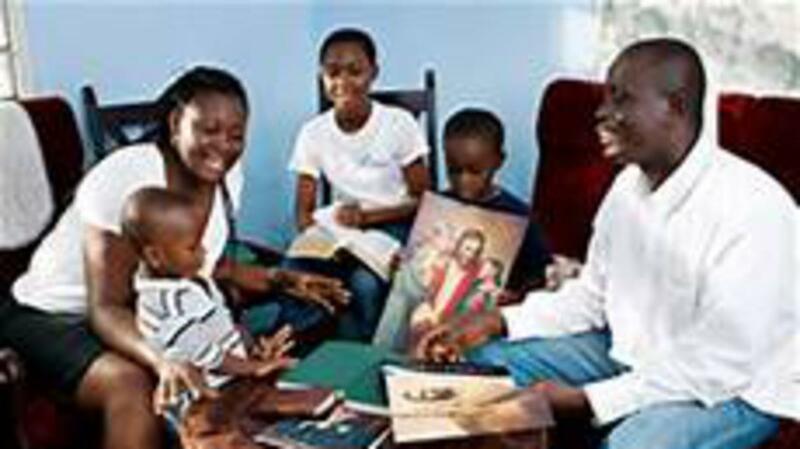 Download Home Evening Lesson here.